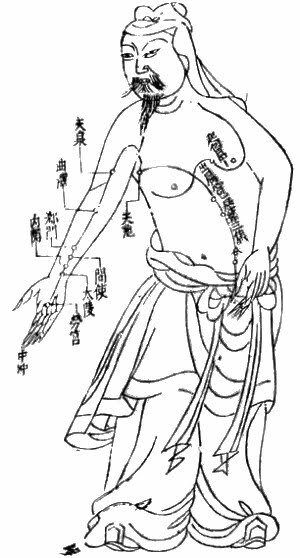 The Sages of ancient China did not use medicines to treat illness. 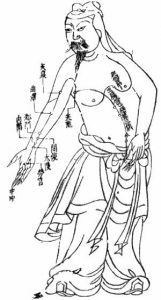 The Nei Ching or Yellow Emperor’s Classic of Internal Medicine – a medical text with it’s origins in the Xia dynasty of 2600 BC which is still in use today – states that you should not wait until you are thirsty to start digging a well. This is the same as the Western proverb that an ounce of prevention is worth a pound of cure, or in other words: ‘stop it before it starts’. This is because it is far more effective to deal with a problem in the early stages, once a disease gains momentum then the process of degeneration is more difficult to reverse. Western medicine on the other hand is squarely based on medicines and treatment in the form of drugs and surgery. Although individual doctors may mean well, and genuinely want to help people, they have become part of a culture which has become more and more entwined with the drive to profit from prescribing drugs and using ever more complex and costly medical equipment. It is because this system is based upon making more and more profit for the companies involved there is a disincentive for health and this makes preventing illness a low priority. Although this approach makes shareholders of pharmaceutical companies happy it does very little to improve the overall health of patients and is very inefficient and costly in the long term for society as a whole. This means that the only practical alternative is for people as individuals to take responsibility for their own health and to put into place measures and practices which will provide the body and mind with the tools it needs to head off illness long before it can take hold and intervention is needed from medical professionals. The primary tool of greatest importance with this approach is developing your sensitivity so that you become aware of the natural processes at work inside you to monitor your own health as well as learning to see the state of energy in someone else. Although it may seem alien or foreign at first, this kind of sensitivity to the Natural energy or Chi in your body is not a metaphor or concept, it is a real and tangible thing which you can learn to become aware of for yourself. Developing this level of awareness yourself can yield real benefits both for you and the people around you, improve your health, and increase your levels of vitality which will increase both the quality and quantity of your life. Taoist philosophy emphasizes knowledge and education, so rather than relying on doctors and medicines we can learn to recognize the roots of illness and treat the problem ourselves even before it has begun to manifest as obvious symptoms. This means learning to diagnose imbalances on three levels: mental, physical and spiritual. 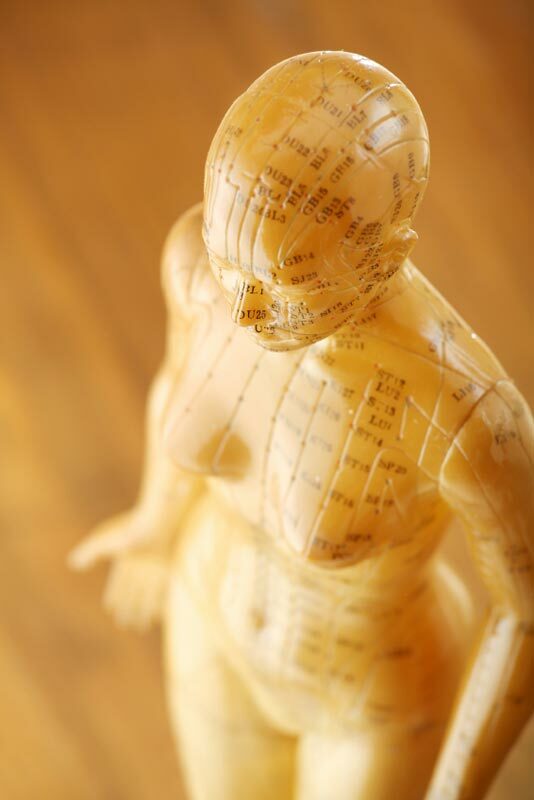 The types of treatment we are looking at are also preventative and are designed to support the natural defences of the body and to provide long term immunity from disease. 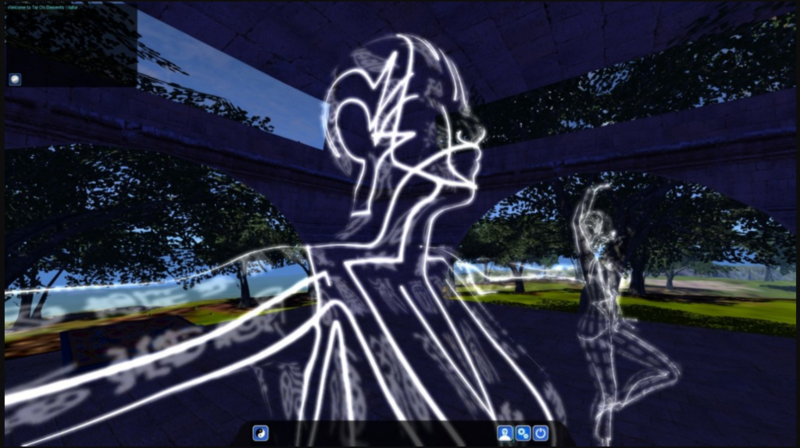 These include dietary recommendations, breathing exercises, energy meridian massage, contact thermogenesis and herbs. This is a time tested approach to nutrition which has been researched by Taoist Masters since before recorded history. The diet is highly effective in boosting the store of ‘Chi’ or life-force within the body and is based around the Taoist principles of respect for Nature. This means eating natural foods which are unprocessed and avoiding any chemical additives and food colourings etc as well as cutting down on red meat and dairy products. Located throughout the body are special pathways through which the life-force flows including eight special meridians which act as storage vessels similar to the streams, rivers and reservoirs which irrigate the landscape. The meridian massage can be used to stimulate or sedate the flow of energy depending on the elemental imbalance and is also a good way to open up the channels to free blockages and improve the smooth flowing of Chi just like the way sap flows in a tree. 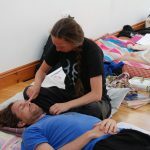 We will be learning practical exercises to help us locating the eight extra meridians as well as the ten organ meridians in the body and their associated important energy centres and points related to acupressure. Deep breathing is essential for stimulating the production of Chi in the lower abdomen but there are also many specific exercises which can not only help with the process of Chi cultivation but also to help build the immune system to prevent a variety of specific common diseases. Moxa or Ginger Compress is similar to acupuncture but uses heat to stimulate the energy, the body fluids and the regeneration of body tissues. It is very good for removing stagnation in the system and helps to focus the repair process for example with bruising or injuries.